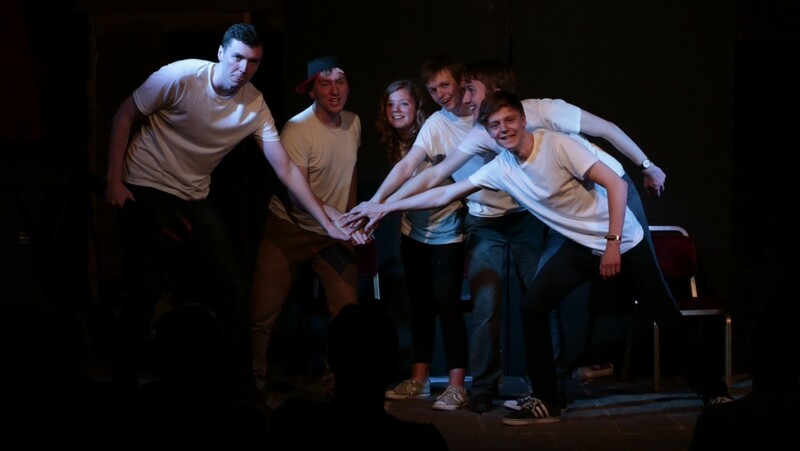 This sketch comedy crew are funny…and the Caves are one of the nicest venues to perform in in Edinburgh. Their material is tight, they work well together and they make the audience laugh. It’s like they sat down and all read ‘How to do comedy in Edinburgh and get a good reaction’ book together. In the show there are some strong personal performances and as an ensemble, they are tight. Their director and producer (both Will) really want to make it a success, so I was getting emails about 7 days before I actually went to see them. Time constraints limited my previous attendance but I’m really happy I came. If they continue together after university, they will get much better as a whole and the potential is all there for the audience to see. 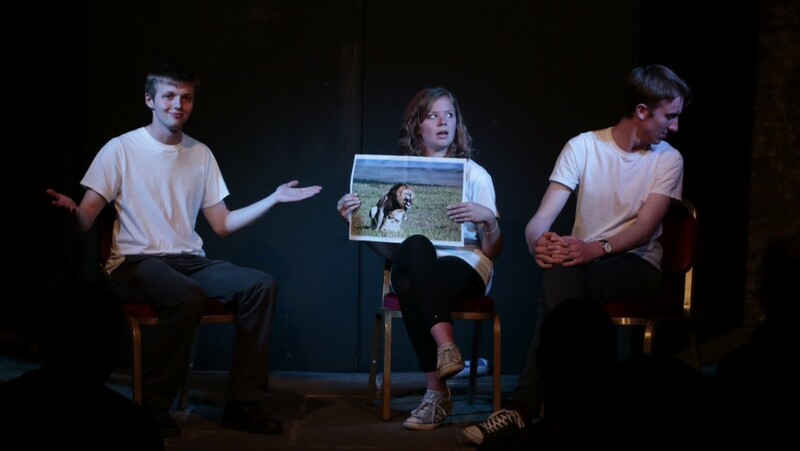 They break the fourth wall on many occasions and value audience participation which is always nice to see. They’re comfortable with each other too and I hope they are appreciating Edinburgh for it’s other shows. A little more research into how other comedy troupes (Such as The Beau Zeaux’s) work their magic and there show will dive into a new depth. An all round good show, thank you for inviting me.